A new paper by a group of Chinese researchers has suggested that levels of a biochemical called interleukin-35 (IL-35) in blood plasma may offer evidence of the presence of prostate cancer and do so significantly better than PSA levels (particularly for men with PSA levels of between 4 and 10 ng/ml). For the interested reader, the full text of the paper by Zhou et al. in the journal OncoTargets and Therapy provides details of the correlations between IL-35 levels, biopsy results, PSA data, and bone scan data in a cohort of 180 patients. 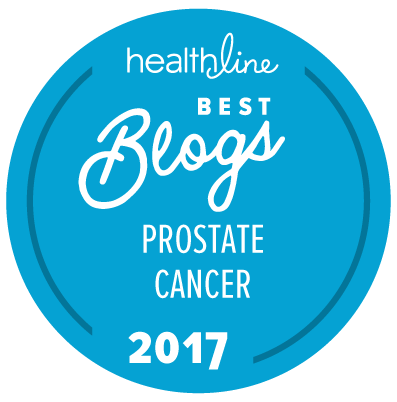 75/180 patients (41.6 percent) in the initial cohort were histopathologically confirmed to have prostate cancer after a prostate biopsy. Plasma IL-35 levels were significantly higher (134.48 ± 78.48 pg/ml on average) in the patients found to have prostate cancer on biopsy than in the patients with no sign of prostate cancer on biopsy (67.22±24.08 pg/ml on average). IL-35 level was an independent predictor of prostate cancer in a group of patients with PSA levels between 4 and 10 ng/ml. IL-35 levels were also able to predict the presence of advanced and metastatic forms of prostate cancer as opposed to localized prostate cancer. Now these are clearly very preliminary data, but if these data can be confirmed in larger study samples, the ability to measure IL-35 levels may offer a very useful tool in the diagnosis, prognosis, and even the monitoring of prostate cancer. Wonder what the ultimate cost of lab testing would be. Simple procedure or insurance cost barrier ? It’s an ELISA test, so it shouldn’t be that expensive to do, but if someone can successfully patent the test it will be whatever the market will bear!